Jesska Denise: Natural Collection - Pressed Powder. 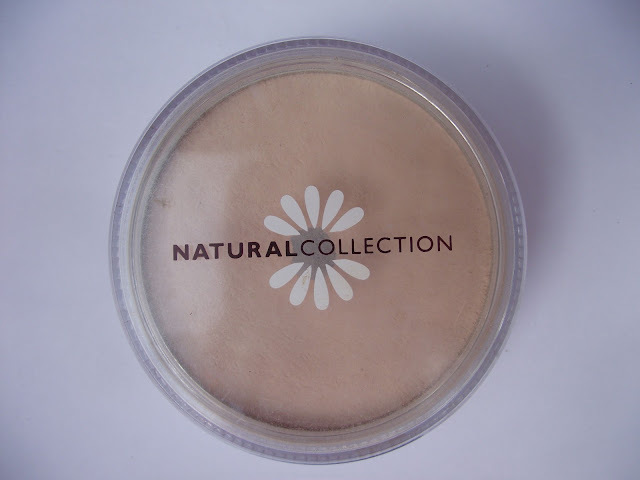 Natural Collection - Pressed Powder. This is my favourite thing in my make up bag. I use it every day without fail (right now I've hit the pan). I've repurchased this quite a lot and will be doing so again. It's probably the only thing in my make up routine which hasn't changed in the last year or two. It's very inexpensive and applies nicely over my foundation. I find that if there's the odd night I go out and I haven't worn this my skin looks very shiny in photos compared to other nights when I've applied it. A simple swish down your t-zone is enough to reduce shininess but I apply all over just to give my make up that 'finished' look and to help keep it in place. I'm not really into the whole dewy complexion and i love the nice matte finish this gives. Have any of you guys given this a whirl? I've never tried the pressed powder but I swear by their blushers. Natural Collection is always a hit with me. 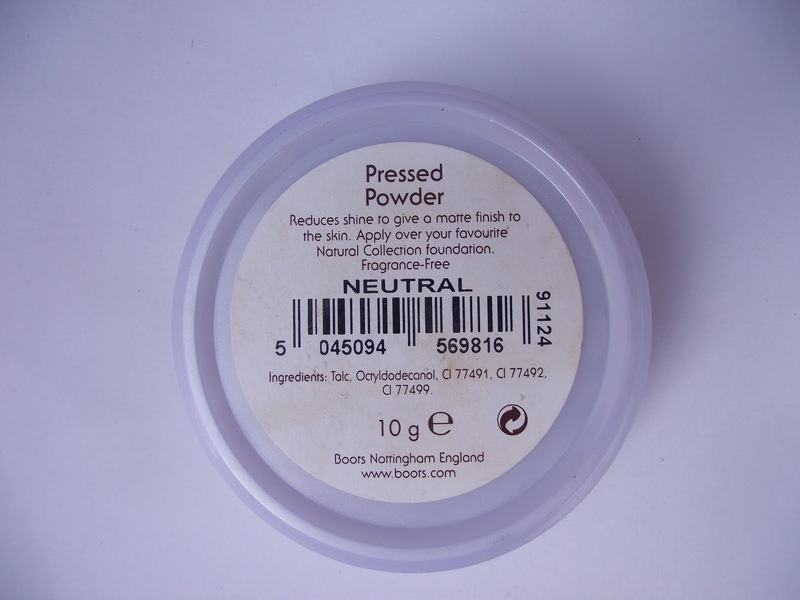 I will probably try this next time I need a pressed powder. But I know I will buy other things because Natural Collection is always three for £5!! I have a rimmel compact but I might try this next time! i use this aswell and it is really good for setting your makeup and really cheap too!